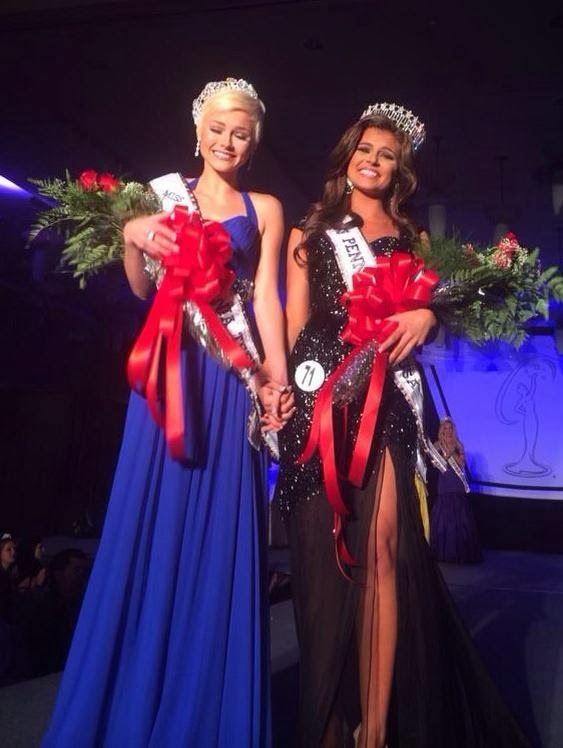 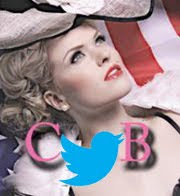 Two more new state titleholders were crowned this past weekend. 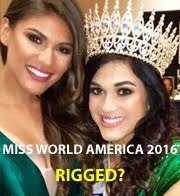 They will all compete in their respective pageants - Miss USA 2014 and Miss Teen USA 2014. 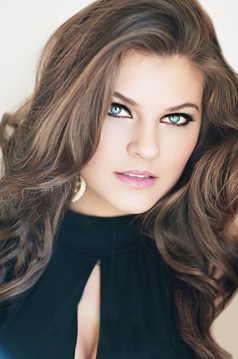 Miss Pennsylvania USA 2014 is Valerie Gatto, 24, of Pittsburgh. 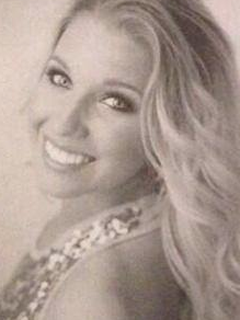 Miss Pennsylvania Teen USA 2014 is Sydney Robertson, 16, of Williamsport. Miss Alaska USA 2014 is Kendall Bautista, 21, of Eagle River. 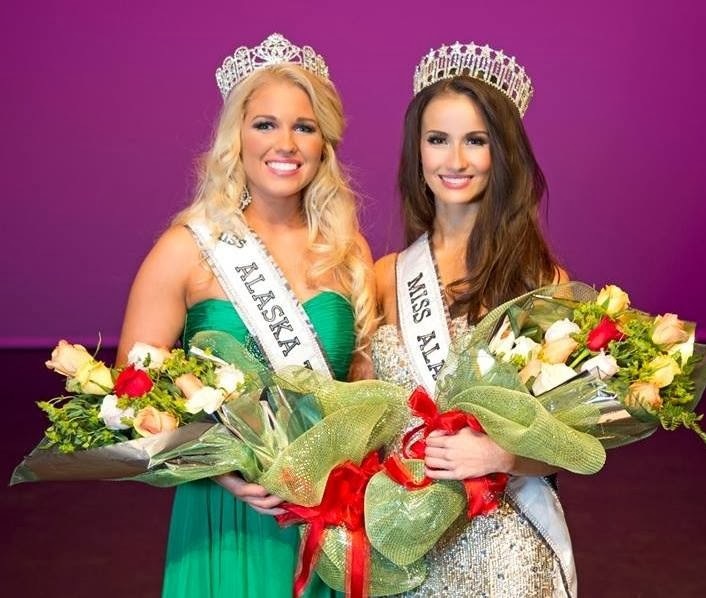 Miss Alaska Teen USA 2014 is Whitney Williams, 17, of Anchorage.